Combined business has a network of 13 PET radiopharmacies across France with a comprehensive coverage of all 140 PET centres in the country and providing life-saving PET diagnostic solutions to more than 320,000 patients annually; The acquisition expands Curium’s PET network in Europe to 25 sites. 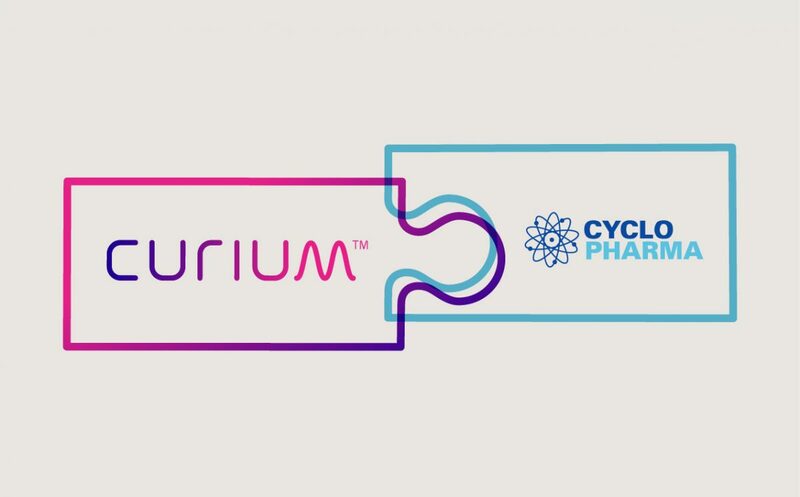 Curium has successfully completed its previously announced acquisition of the French commercial and manufacturing operations of Cyclopharma, a leading developer and manufacturer of PET diagnostics. The acquisition brings together two leading players in Radiopharmaceuticals with a combined workforce of 200 personnel with significant expertise and track record in the development, manufacturing and commercialization of diagnostic PET tracers. Cyclopharma’s network of 7 PET radiopharmacies complements the current footprint of Curium’s 6 sites, enabling the combined group to provide a comprehensive coverage of all 140 PET centers across France. The significantly enhanced capacity would further enable Curium Group to deliver on its commitment for best-in-class reliability to its customers and patients, besides enabling it to meet the growing demand from both existing and soon to be launched PET tracers. Together the expanded group will provide life-saving diagnostic solutions in oncology and neurology to more than 320,000 patients annually across France. Cyclopharma’s existing R&D and International operations will be carved-out and retained by its current majority shareholder, DENOS Group who intend to focus on the development of innovative tracers. With more than 50 manufacturing facilities across Europe and the United States, Curium supports over 14 million patients around the world with SPECT, PET, and therapeutic radiopharmaceuticals to provide potentially life-saving diagnostic solutions. Curium’s products are currently commercialized in more than 60 countries across the globe. The Curium brand name is inspired by the work of radiation researchers Marie and Pierre Curie and emphasizes a focus on nuclear medicine.